for $875,000 with 4 bedrooms and 4 full baths, 1 half bath. 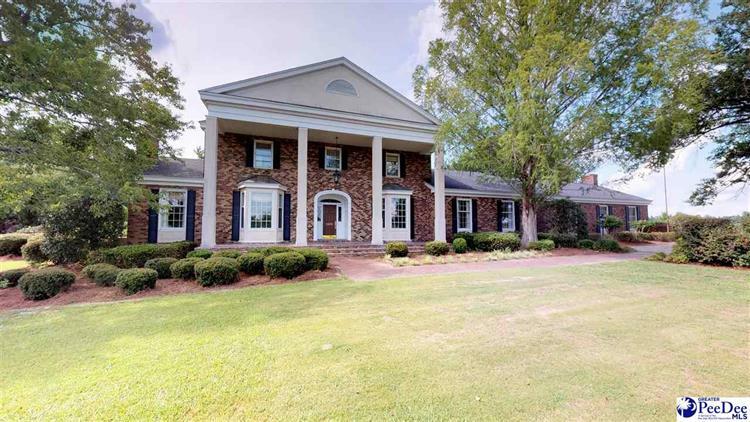 This 6,330 square foot home was built in 1976 on a lot size of 31 Acre(s). 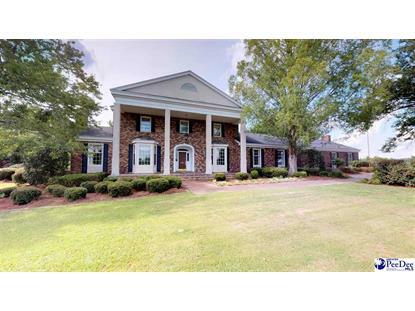 Grand home sits on 31 acres only minutes away from Florence. Property is surrounded by three ponds and a creek in addition to a 2400 sf heated and cooled barn that could also be converted to a garage apartment. With all the fenced in land this is a perfect location for a horse farm or riding stables. Freshly painted grand entrance and living room, media room, 4 bedrooms, 4 full baths and a dream kitchen with all the extras are just a few of the must see amenities in this beautiful home.